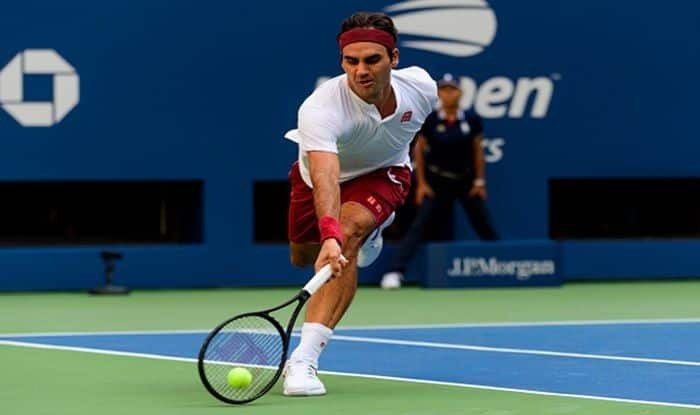 Defending champion Roger Federer reached the Australian Open third round for a 20th straight year Wednesday but was made to battle hard by Britain’s Dan Evans before winning 7-6 (7/5) 7-6 (7/3) 6-3. “I thought I might have pulled away midway through the second set,” added Federer. The Swiss star hasn’t often needed luck during his unparallelled career but he took advantage of some in the third set to finally ease the pressure. Holding break point at 2-1, he barely scooped up a half-volley which grabbed the net cord and toppled over forcing Evans to go long. A service game to love followed to put Federer 4-1 up and the brave resistance of Evans was finally broken. The veteran will next play either France’s Gael Monfils, seeded 30, or American Taylor Fritz in the last 32.